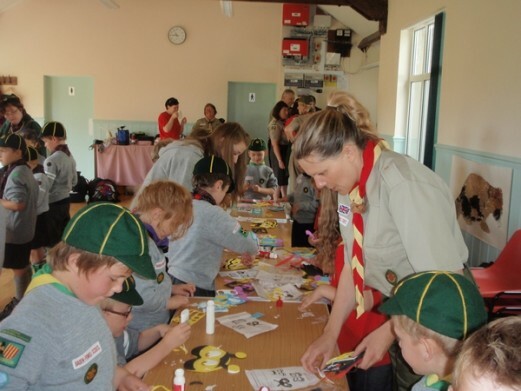 This summer Beavers from all over Northumbria gathered in the Ingram Valley for a day full of fun and adventure. The busy beavers climbed Brough Law to explore the hill fort with their own fully qualified mountain leaders. They went river dipping and mini-beast hunting with the Northumberland National Park Rangers, and completed a village quiz looking for flowers and leaves, as well as finding out about the Iron Age in the valley and buying an ice cream! The beavers worked together in teams with beavers from other groups and all made lots of new friends! They also made some cool bug masks!